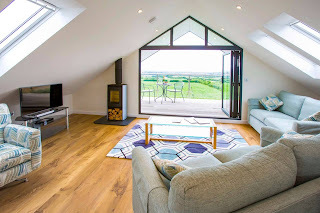 The Olde House offers a range of wonderful self catering accommodation in Chapel Amble near Wadebridge. The cottages are on a stunning 550 acre working farm - the perfect place to escape to from the hustle and bustle of modern life. 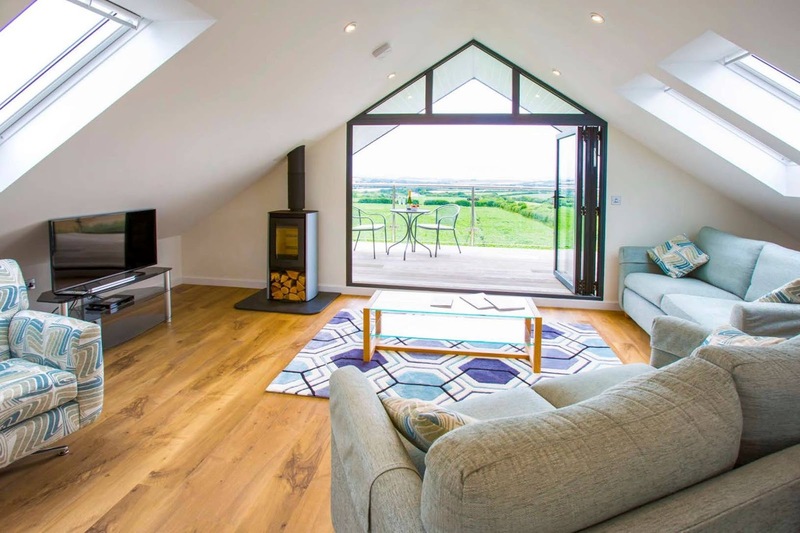 Each of the cottages sleeps between 2 & 10 people, and all are tastefully furnished throughout. All of the cottage come with relaxing living/dining areas and fully equipped kitchens. Some of the living room areas come with a wood burner. All of the cottages come with a TV/DVD player. The bedrooms are fully furnished and the bathrooms are all modern. The site offers a range of stunning facilities to enjoy for all the family. The indoor leisure centre is at the heart of The Olde House site, with a heated swimming pool, whirlpool bath, sauna, darts and snooker table, there is something for everyone for those days that are a little chilly. There is a shallow pool which is suitable for young children. 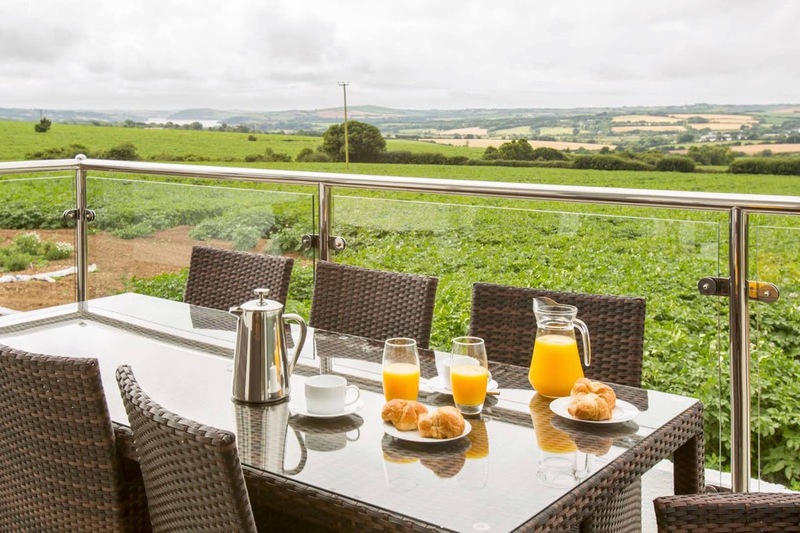 The farm trail is a 2 mile footpath that takes its followers around acres of countryside and farmland that surrounds the site. Taking between one and a half to two and half hours to complete, it is a great way to spend a morning or afternoon, especially teamed with a picnic on those warm summer days. With both indoor and outdoor play areas, children staying at The Olde House are never short of entertainment on the farm. The indoor play barn is a big hit with guests under 10. The area has a large play house, a ball pool, foam padded soft play area, slides and tunnels to keep the kids busy on a rainy day. Outside there is a large adventure playground with swings, slides and climbing frames. The nearby giant chess board will put your skills to the test. Pet’s Corner is home to an array of animals including guinea pigs, goats, pigs and rabbits. The animals’ daily feedings take place at 8am and 4.30pm - helpers are always welcome! Chapel Amble is a pretty village with a village green and pub. Wadebridge is the closest town & has quaint shops and many restaurants.